For more than 100 years SWARVOSKI CRYSTAL has been filling peoples lives with joy,fantasy and style. 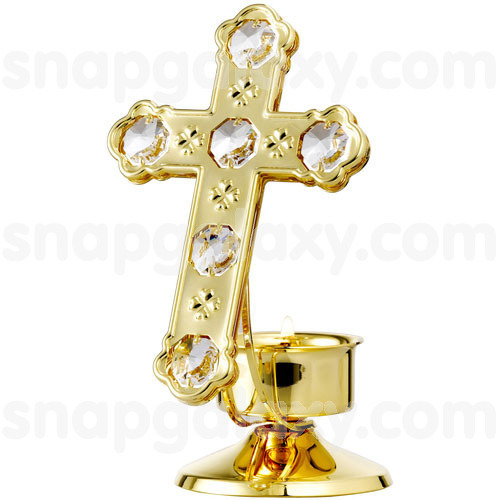 24K Gold Plated decorative show piece are individually hand set with creatively cut SWARVOSKI CRYSTALS. Our unique designs range from timeless and classic to fashionable and modern shapes. As an innovative company we stand for high quality craftsmanship and creative design. Product will ship after 5 business days..